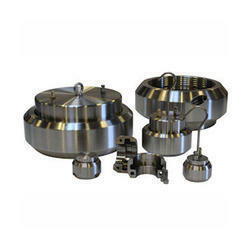 Being a most reliable organization, we are engaged in offering a wide range of Testing Endplugs. PVC Long Plugs, Size: 1/2"
We provide Plugs Push On to our client. We offer high quality Plugs Pipe. It is used to close off the end of a pipe. It can be regarded similar to a cap but it fits inside the fitting it is mated to. 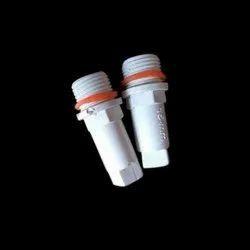 Generally in a threaded iron pipe plumbing system, plugs have male threads.